We all love to every once in a while just kick back and laugh our asses off at some funny situations we can relate too. That is why live action comedies offer a great escape for the mundane day. Here are my personal favorites. Now I am aware this show recently went off of the air, and tailed off at the end, but this show was hilarious. 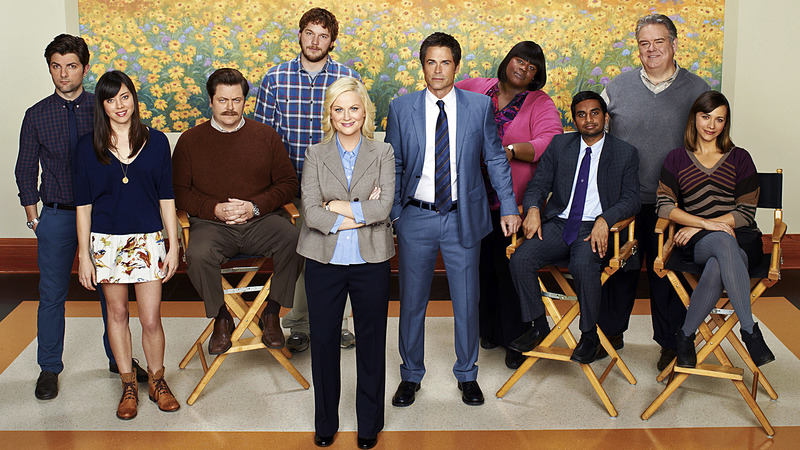 Presenting what I believe to be the best cast of any sitcom from top to bottom, Parks and Rec followed a local parks department in a small Indiana town through its daily workings. 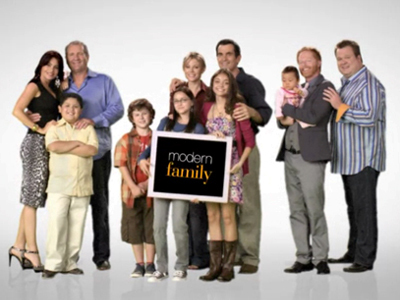 Modern Family is a show that speaks for itself following all of its success. Amongst all of the awards and praise is a show about, well a modern family. Their are three central families connected with a common bloodline from the father (Jay) to brother (Mitchell) and sister (Clair). Jay, an older man, has remarried a hot, young Latina and accepted her son with open arms. Mitchell is gay and has adopted a little asian daughter with his life partner while Claire presents a family resembling the typical household of the sixties with a husband and three kids. Show is a must see for everyone. Admittedly not for everyone. 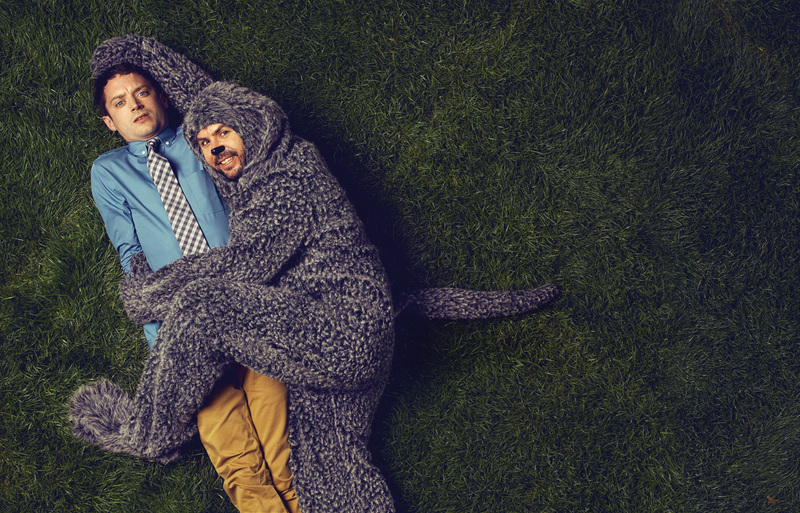 Wilfred follows Ryan, a headaches recently unemployed, and his neighbors dog that only he sees anthropomorphic. The two discover truths or reality and usually examine a different human feeling in episodes with a slight over arching theme of what Wilfred really is. A Bar in Phillidalphia, enough said. 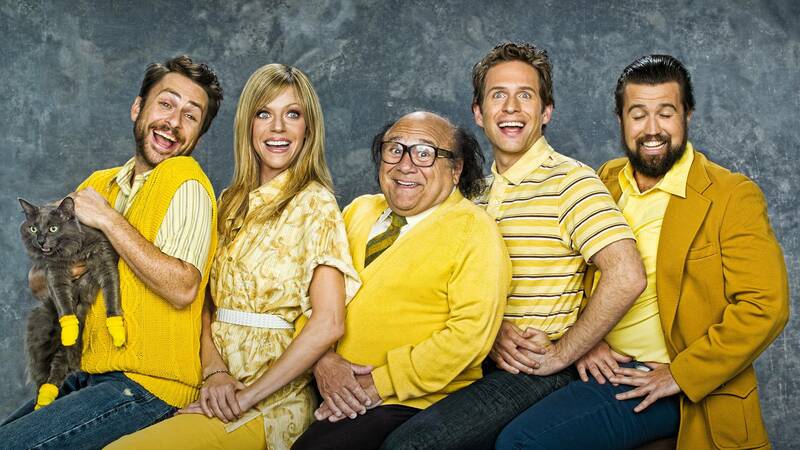 It’s Always Sunny In Philadelphia watches a group of friends who collectively own and work at a bar. However it is a mystery how the bar actually financially stays afloat as it is always empty usually leaving the show to focus on the crews crazy antics. Yet another work place comedy, so maybe I do have a taste. 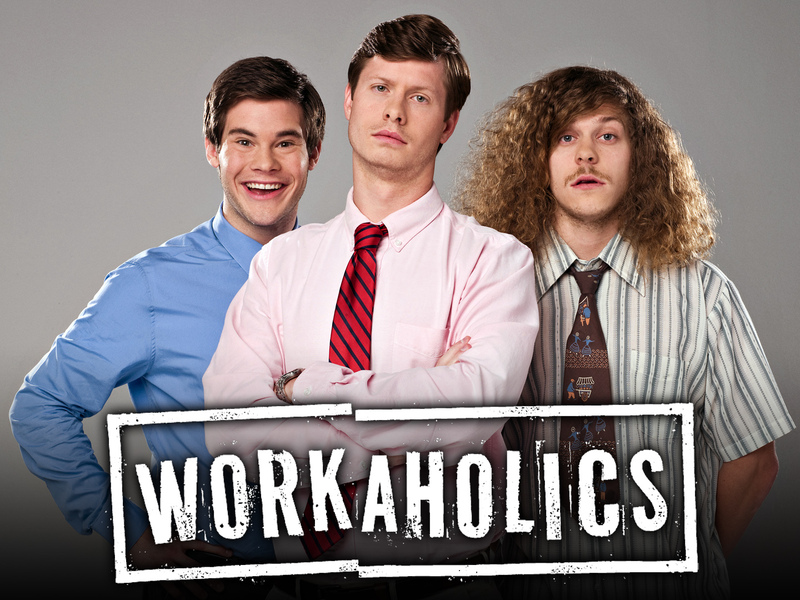 Workaholics focuses on three best friend, as well as roommates, who work together and their antics in and out of the workplace. WHOO FOOTBALL! Blue Mountain State depicts a fiction college football team and all of their off the field extracurricular. Mainly focuses around the part life of big time college football stars, the show provides tons of great laughs and inappropriate humor. Fantasy sports is supreme in many circles of friends, and the same stands true here. 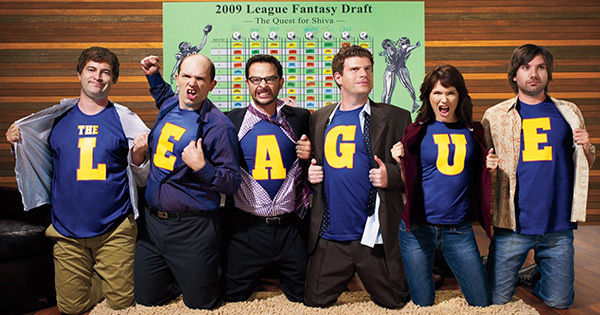 The League follows a group of friends and the fantasy football league. More geared to the sports inclined, the League is a great watch for anyone of any age. Comedy fan? Let us see your lists or hear about where I screwed up epically. 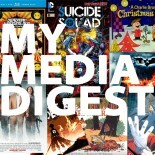 This entry was posted on June 5, 2015 by My Media Digest in Brad Lee, Lists, Television and tagged blue mountain state, Brad Lee, comedy, its always sunny in, louie, modern family, parks and rec, the league, wilfred, workaholics.